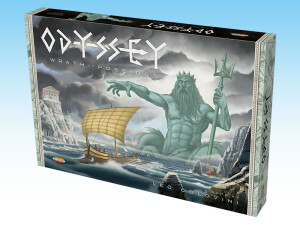 Attendees can try out and even pick up Odyssey: Wrath of Poseidon, the new euro-style board game. 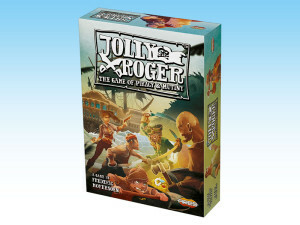 Along with that, there will be the Jolly Roger pirate card game. 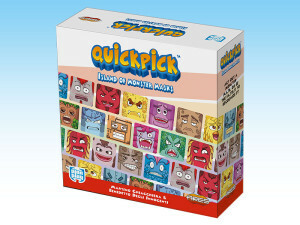 For kids and families, there's Quickpick. 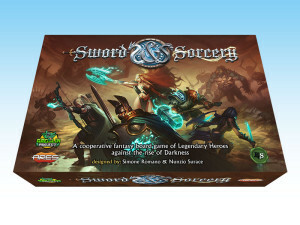 Finally (as if that weren't enough), you can get the English edition of Co-Mix. The event is from October 8th to the 11th. I wish I could be there.